For a lot of folks, the actual “moving” aspect of moving to their new house is usually one of the most overwhelming and stressful experiences. There is a lot to organize and do; as a result, it can feel like you never have a moment to rest. This is where a professional moving company can help. 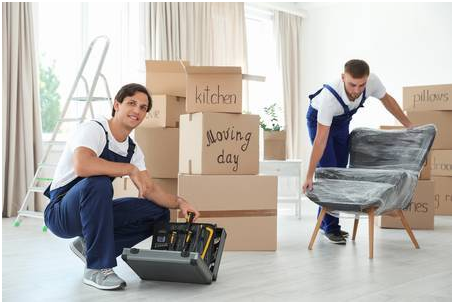 When most of us think about professional moving companies, there are probably several different things which pop into our mind: trucks, boxes, or employees in uniform. When it comes to moving, there’re a plethora of misconceptions flying around. And in case you have some experience with hiring a moving company, there’re also many myths that might pop up. 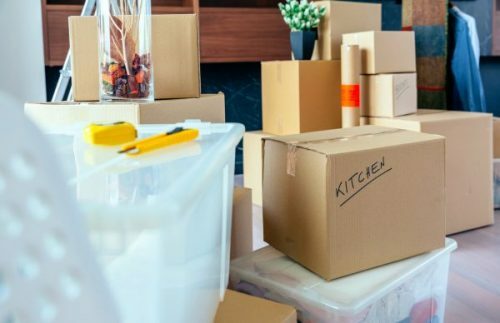 These myths and misconceptions can add a lot of undue stress to moving, which can lead to damages, mistakes, and even financial loss. Organization and knowledge are two of the biggest assets when you are moving! All professional moving companies are not the same. This is one of the biggest myths in the industry. Moving companies come in many different shapes and sizes and that means their services, operations, products, and customer experience are all different. This can often make it tricky for you to compare apples-to-apples, especially when reviewing various moving quotes. And unfortunately, some movers can be dishonest when they deal with their customers. However, you should not expect this from every moving company. The best advice, in this regard, is to ensure everything is clearly outlined in your quote including: valuation, packing materials, your responsibility, timeline, whether their quote is non-binding or binding, and what you should expect on the moving day. This is another common myth. Packing up your home is one of the most overwhelming and tiring parts of moving. In addition, if you have a hectic schedule, it could be even more daunting and stressful to think about packing it all yourself. Moving companies do provide packing services. The exact nature of the service will depend on the particular service package you avail. 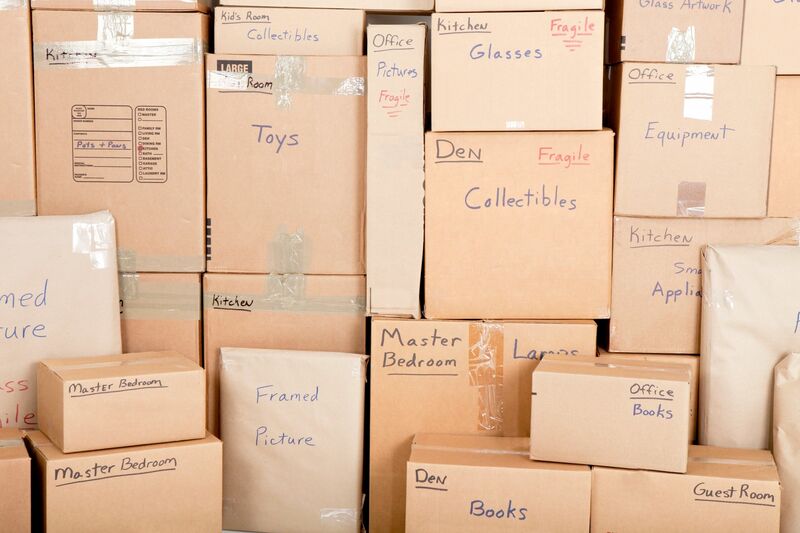 Some moving companies offer reliable packing services that would take care of everything on your behalf, including inventorying as well as labeling every box; hence you will not have to lift a finger. Although in some cases online quotes are ideal for ball-park figures, you shouldn’t use them when you would like to get the most accurate and reliable quote of what the move would cost. You need to be careful as some moving companies will provide online quotes which are non-binding; that means your total moving cost may skyrocket on the moving day. Many moving companies get a bad rap because of the unscrupulous practices of a few companies, which tarnishes the whole industry. 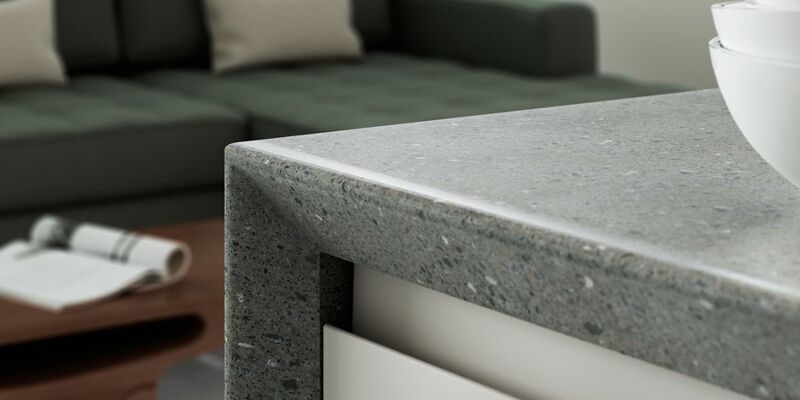 So, you should be careful and go for an in-home estimate; also, ask for a binding estimate so that you are sure about what the move would cost. 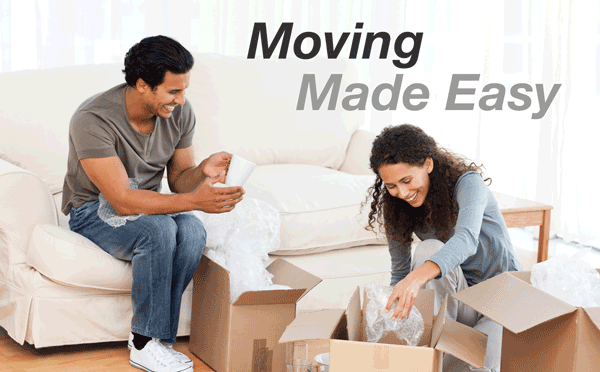 Movers are paid for handling your belongings with utmost care. They’d be unemployed if they did not do their job well. Professional movers are trained to transport all your belongings and delicate items with care. You can rely on their safety and professionalism, without any worry of damaged goods. Although it may seem more economical to rent a moving truck, remember that your total moving costs will usually be the same, or even more, than hiring a professional moving company. 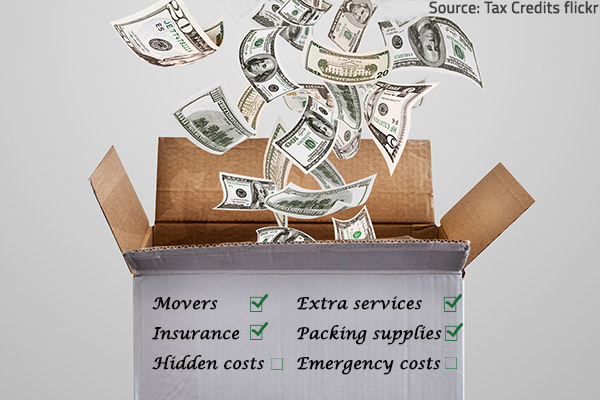 This is because there are many “hidden expenses” that most people simply fail to take into account, like packing supplies, fuel, insurance for your belongings and the rental truck, possible hotel rooms, your meals and lodgings, etc. This is another moving company myth that needs to be dispelled. 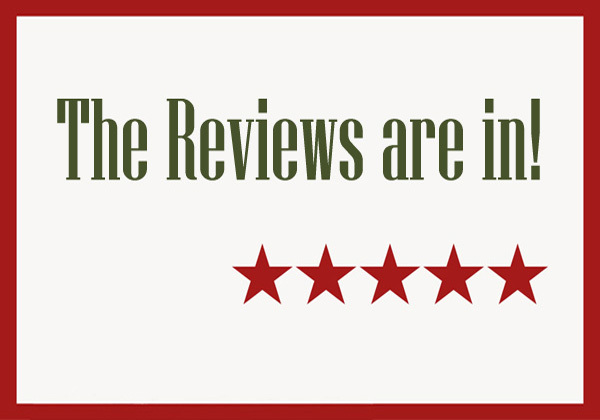 Testimonials and references are important if you care about the quality and reliability of the moving company you choose. You will have to travel in your own car or make your own arrangements in order to get to your new home on the day of the move. Riding with the movers is unnecessary and may make them uncomfortable as this will indicate you do not trust their professional service. This is simply not true. In case you are struggling to determine whether you’re talking to a reliable mover or not, here are some ways to make sure the moving company you are hiring has a long history of professionalism and quality. This is one myth that can land you in trouble. Ask what a specific quote includes before you choose a moving company. After all you would not want any unpleasant surprises. Professional moving companies will clearly explain to you what their basic liability covers. It is worth mentioning that this basic insurance only covers a certain portion of what is damaged or lost. You should get all the details and in case you would like to insure all your items for their full market value, then make sure you avail a full value protection package from your movers or get in touch with a third party insurance company. 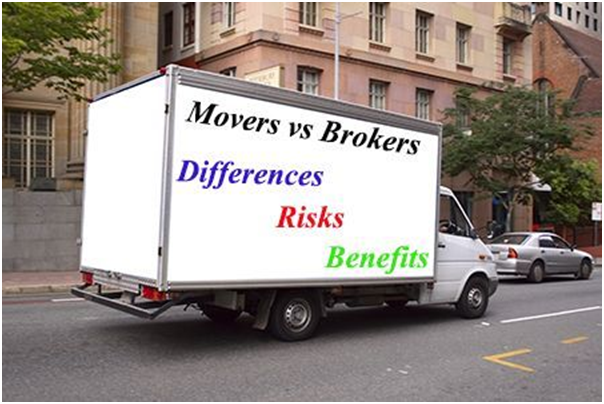 It is important to get the facts about professional moving companies, not the myths! We sincerely hope you liked the top 10 myths we have debunked today about moving companies.